Valentine’s Day for the kids! 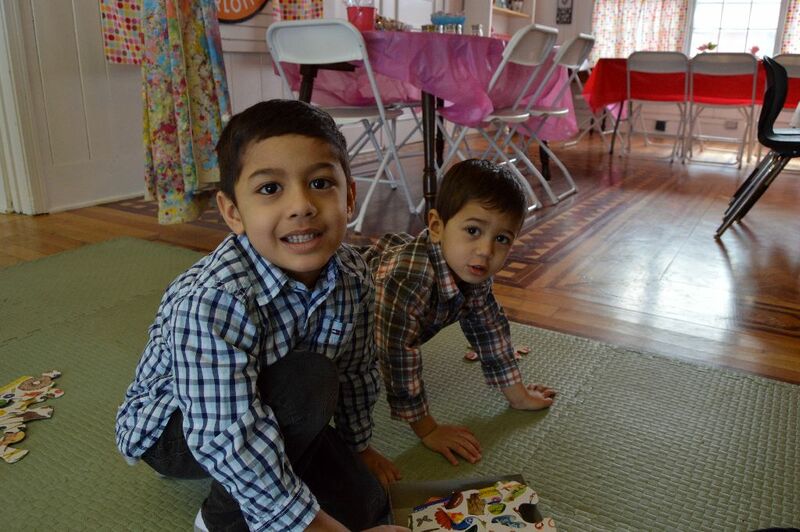 Sweet Charlottes (10255 Main Street)a play and party destination for children is having two special Valentine’s Day events for children. 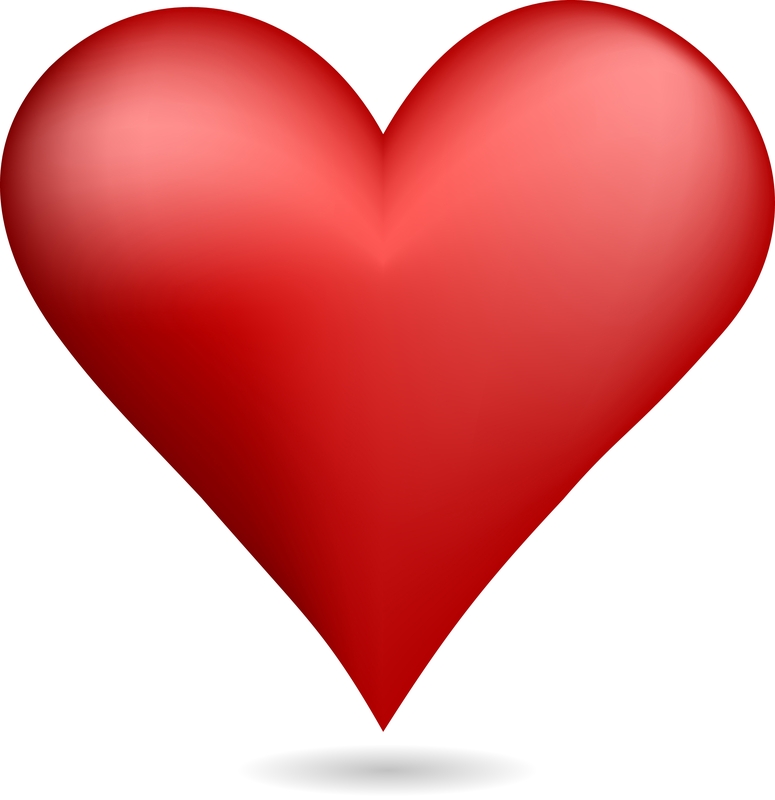 This Friday, February 12th is their VALENTINE’S DAY PARTY for the kids, while parents enjoy a date night out!!! Drop off the kids from 6:30-8:30 p.m. and take a few romantic hours to yourselves. $25 per child. 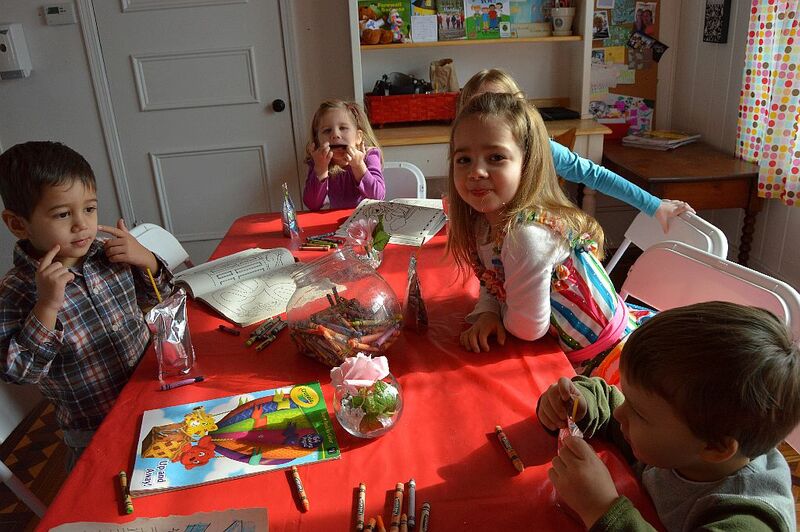 On Saturday, February 13, Sweet Charlottes invited children to create a keepsake of the holiday, as Miss Jennifer and Miss Molly, assist you in making your very own VALENTINE’S DAY SCRAPBOOK! Sweet Charlottes provides the materials for the book and decorations. Feel free to bring in your own pictures and/or decorations, or add them later. This scrapbooking event is from 12:00 p.m. to 3:00 p.m. and parents can choose to drop off or stay. $20 per child includes materials, snack, and play. RSVP for both events is requested by calling 320-5848 please! You can visit Sweet Charlottes’ website here. Previous Previous post: Valentine’s Day Weekend: 10 Places on Main Street in Clarence that you’ll love!